Finding the perfect gift can sometimes be stressful. You want to find something that shows you care, is good-quality, and also will make the recipient feel good. 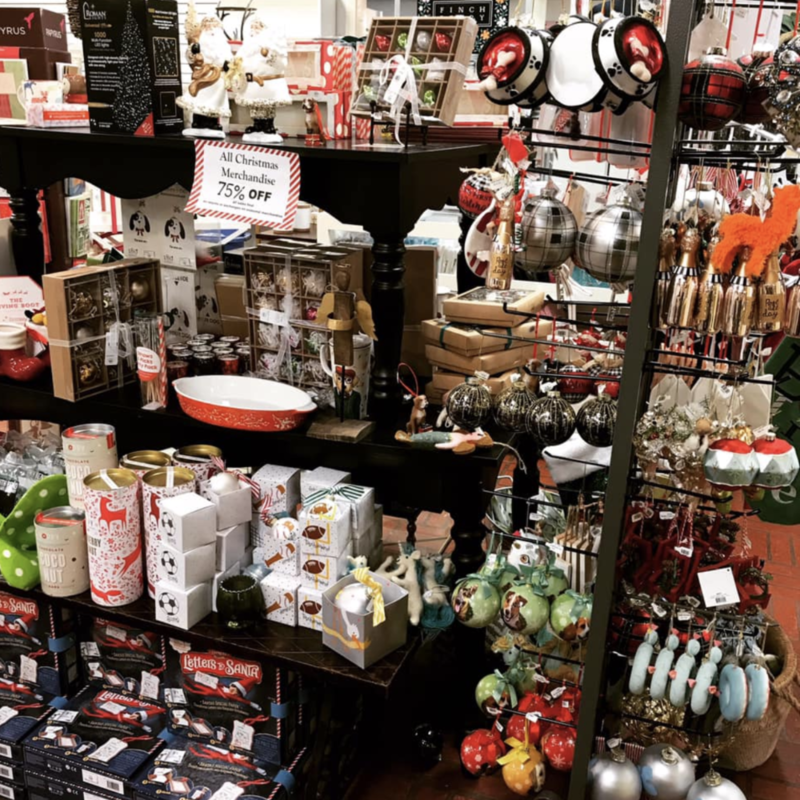 At Caroline & Company (with locations in Lafayette and Our Lady of Lourdes Regional Medical Center), shopping for gifts is not only easy, but it’s a ton of fun. Owner Charlotte Cryer and her lovely staff create a pleasant and helpful atmosphere. This gift shop is so loved, in fact, that they’ve won multiple “Best of Acadiana” awards over the years. General Manager Anne Marie Kelley was more than happy to share what makes Caroline & Company such a gem in the local community. What is the story of Caroline & Company and all of your awards? “Charlotte Cryer opened Caroline & Company and she named it after her daughter. We’re going on our 22nd year of business now, and over the years we have grown, expanded, and kind of become the go-to gift shop in Lafayette. As far as our awards, a local newspaper does a feature called “Best of Acadiana.” This is an opportunity for people to nominate and then vote for their favorite places in all of Acadiana in categories such as shopping, dining, pet services, and more. We’ve been nominated and have won “best gift store,” “best kids store,” and even “best locally-owned business.” I think one of the big services locals love us for is our gift wrapping, which we offer free of charge. People love to come in, pick out a gift, and get it wrapped. We tie on a card, they can sign it, and then they’re on their way. What’s that special “local touch” your boutique provides for customers? “Online shopping can be convenient, but with online shopping you don’t have that personal touch and that personal interaction. You don’t have someone to greet you and help you find exactly what you’re looking for. At Caroline & Company, we try to make the entire shopping experience a pleasurable one. For example, we have a call binder so if something you are looking for is out of stock, we’ll take your name down and give you a call when it’s back in stock. “Charlotte and I were just talking about this! Everyone has such pride in our area. So many of our Louisiana products are really hot and popular right now. People are proud of where we’re from and love to show it in t-shirts or coffee mugs or anything that has to do with the state or this area. Personally, I’m from North Louisiana and I think there’s nothing like South Louisiana. The culture and friendliness is so unique. What have been some of the highlights over the years? A couple of years ago we celebrated our 20th anniversary. In this day and age, that’s major. The outpouring we received was amazing. We were getting flowers from customers and different businesses. Also, we had a huge anniversary party and the turnout that we had was incredible. You know, you think you’re just a gift shop, but when you develop relationships with your customers you see that it’s so much more. Our customers have become like our family. 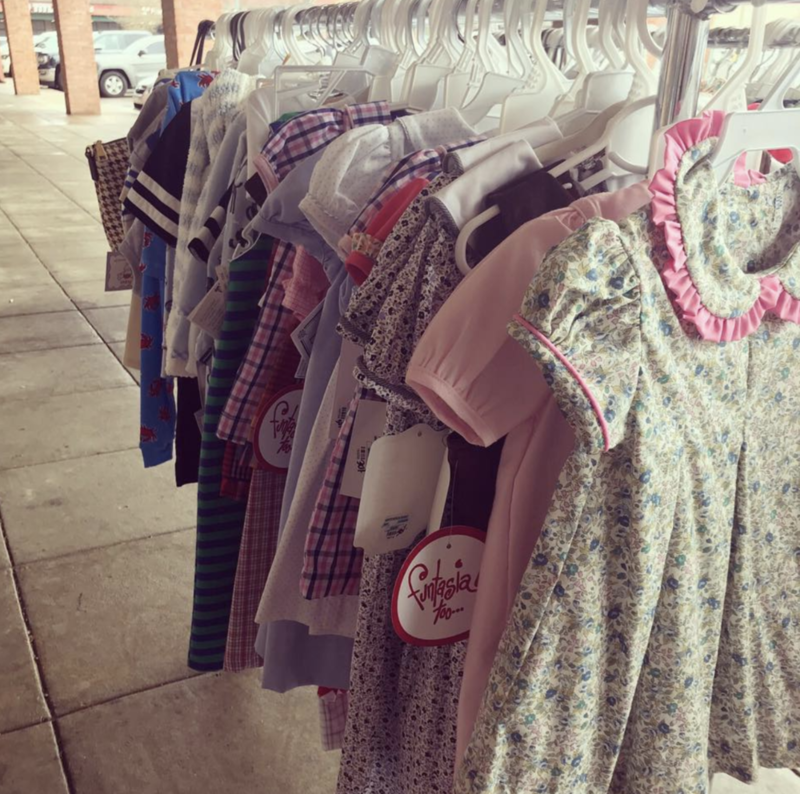 When you shop at locally-owned businesses like Caroline & Company you’re getting personalized customer service that you just won’t get at the big box stores. That’s just one of the benefits of shopping local! You can find Caroline & Company and other local Acadiana businesses, on Towny – your FREE resource for exploring Acadiana, choosing local, and building a robust economy. Find Towny online or on your phone!